Summer Time! 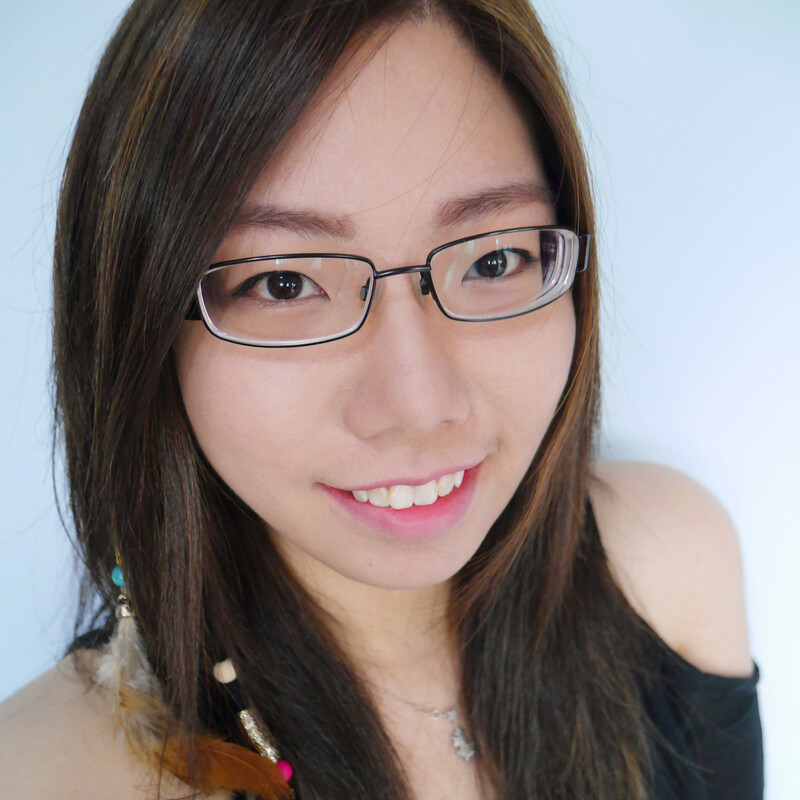 Okays it is Summer all year round in Singapore so sunscreens are really important to us! 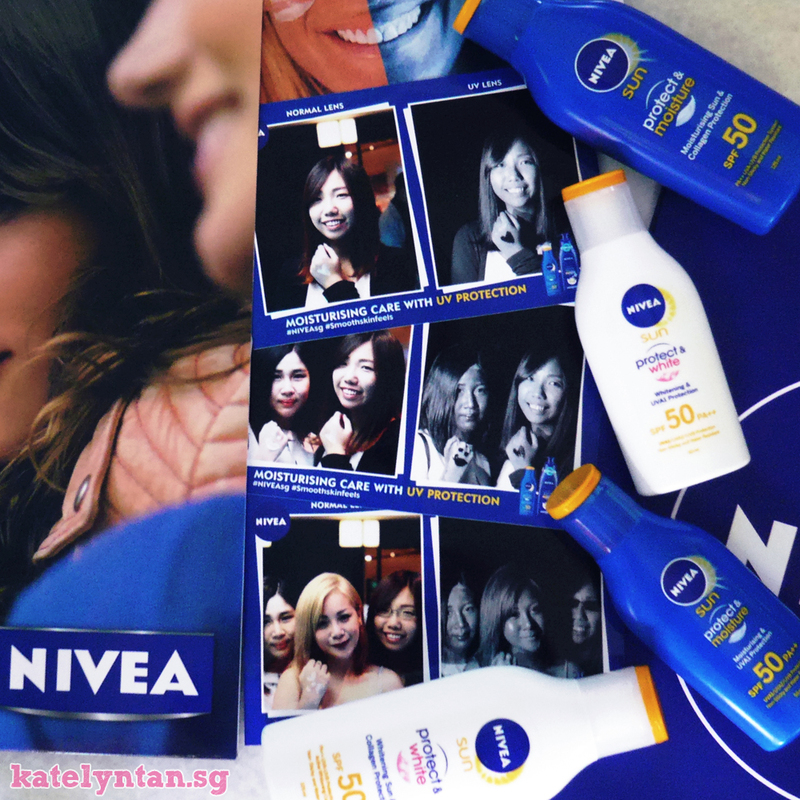 Since sunscreens are so important to us, last weekend, I joined NIVEA's UV Camera Activation at Watson’s Ngee Ann City together with Yingjie and Theresa to learn more about Nivea's Protect & Moisture and Protect & White Sun Lotion! Here are some of photos taken using the UV lens! As you can tell, the heart shape on my hand (Nivea Protect & Moisture Sun Lotion SPF 50 PA++) is black in colour, meaning it protects your skin against the sunlight. Here's how the camera set up looks like, one with normal lens, another with UV lens. See how my skin was grey in colour? I applied powder on my skin with SPF 15 on it but it wasn't even detected my the UV lens! But I have to say... I don't normally rely on my powder for sun protection, I do apply apply SPF 50 sunscreen on my face before makeup, that day I didn't have any sunscreen on as I had a shower after my yoga session and went straight to the event! That explains my light makeup too. Sun protection is important as UV rays can cause damage to the skin to be damaged due to free radicals. Other than protection from the UV rays, it is important to keep your skin hydrated too else the skin will feel thick and dry. 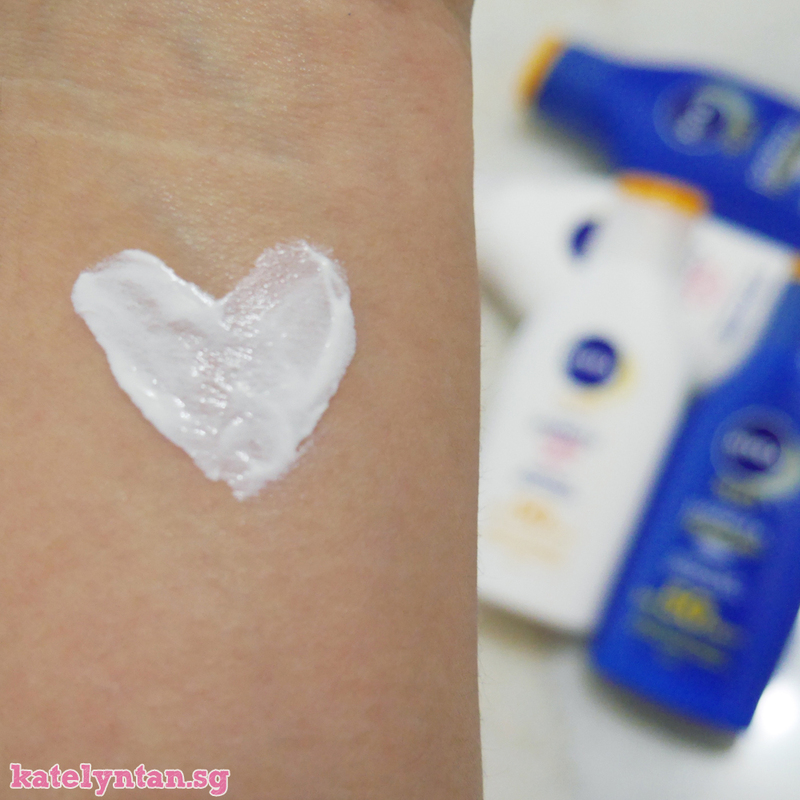 This is why you should check out Nivea's Protect & Moisture and Protect & White Sun Lotion! 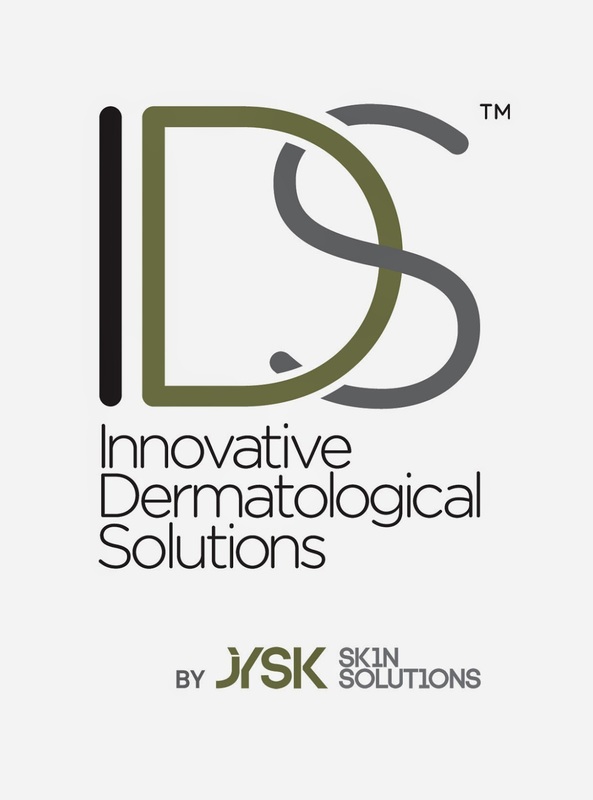 Those looking for additional protection against skin darkening will benefit from this product as it ups the defense against pigmentation-causing UV rays. This double-duty sunscreen not only offers highly effective sun protection against sun damage and premature skin aging, it also contains ingredients to lighten existing dark spots while preventing new ones from forming. For those who are interested, Nivea Protect & Moisture Sun Lotion SPF 50 PA++ is available at $22.60 for 125ml, $8.90 for 50ml while Nivea Protect & White Sun Lotion SPF 50 PA++ is available at $24.35 for 125ml, $9.90 for 50ml. 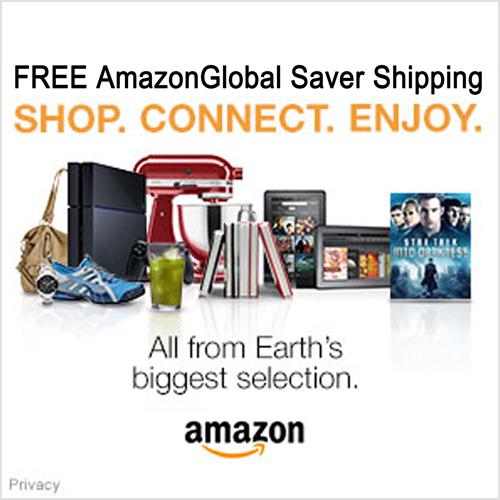 Both products are retailed at Guardian, Watsons, Cold Storage, NTUC Fairprice outlets and other major retail stores.